As a leading publisher gamigo offers various Free2Play MMORPG and MMOG . With us you will find a large selection of differentFree2Play Games, both as download client as well as a browser game. Choose your free online game in the manga, fantasy or martial arts style. 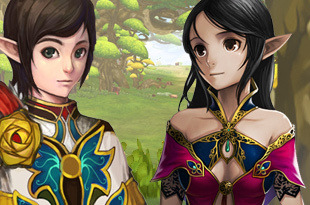 Experience the MMORPG worlds simultaneously with all your friends - Experience Online Games!